Native American Tilda is so perfect for this time of year. You can find her at Tilda’s Town.com, HERE. I used her to make a Front Panel step card of some call it a Center Step Card. Cards that stand up are so fun! 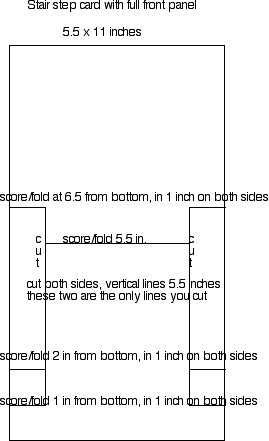 I used a 5.5 x 11 inch piece of card-stock… it’s a type of stair step… diagram below (minus the wrong cuts) lol … I think 6 x 12 inch card-stock would work great too. 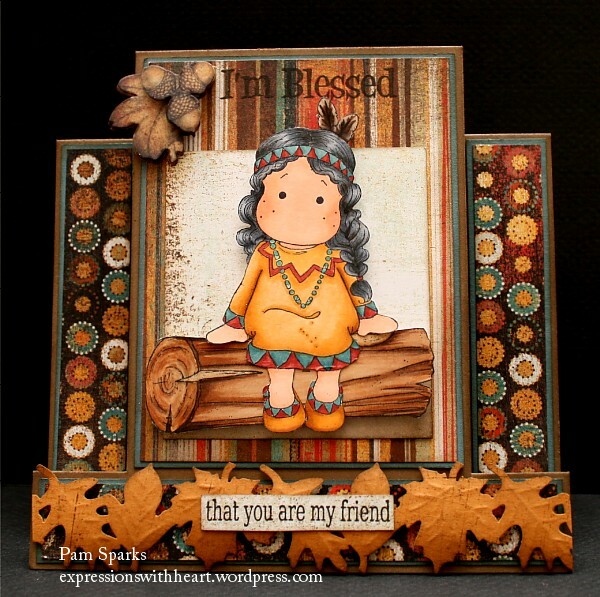 I used Kraftin Kimmie’s Thankful Sentiment set. Love these sets! The pattern paper is Max and Whispers from Basic Grey. I’m linking my card to the Copic Creations Challenge Blog…use brown and create a scene! 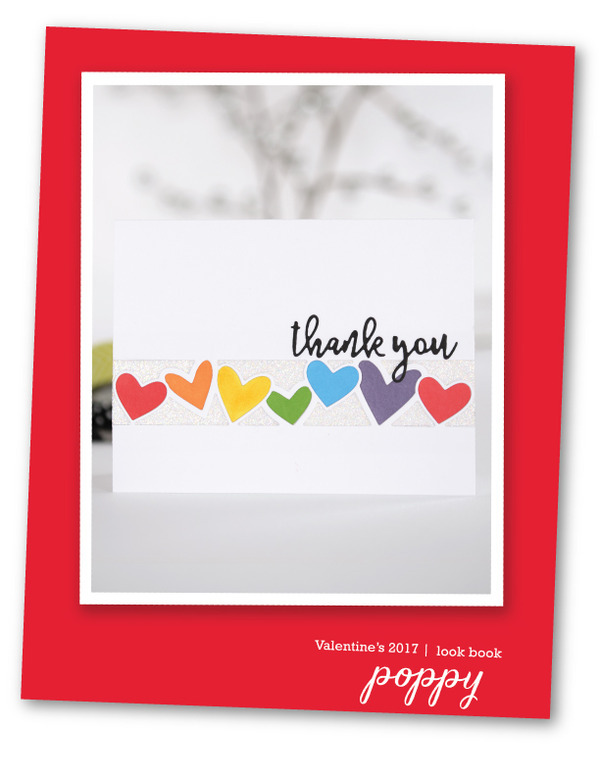 This is the most beautiful card yet…. 🙂 Pam your cards are always simply amazing!!! This card is absolutely beautiful! I love it! Pam she is so cute! I have her but haven’t made anything yet. This is so perfect for the season. I lovw how you’ve colored her and the DP and leaves go perfectly. I also love the fold you’ve done. It looks like it might be hard but it came out beautifully. 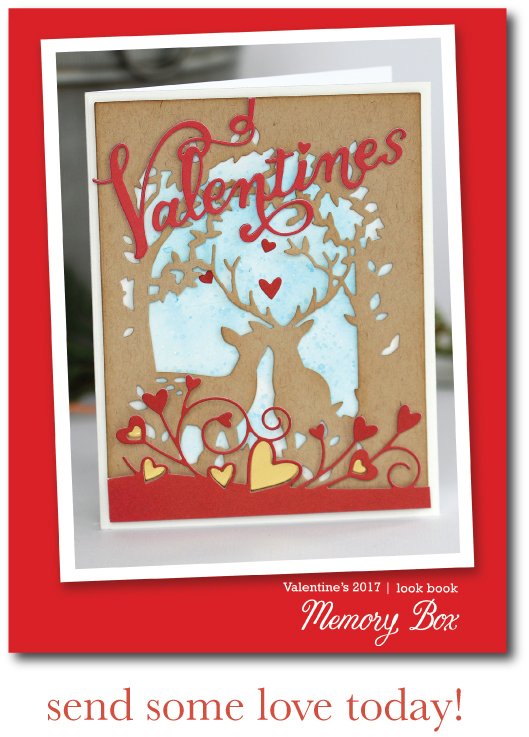 I love this fold, Pam as well as all the detail on the card – it’s an absolute stunner! Pam, great minds think alike…LOL…I did the same thing, but made mine for a 6” x 6” card. Your card is fabulous. Love the rich deep colours. Colouration is perfect as usual. Gorgeous DP’s you have. Love your acorns. Happy Fall! 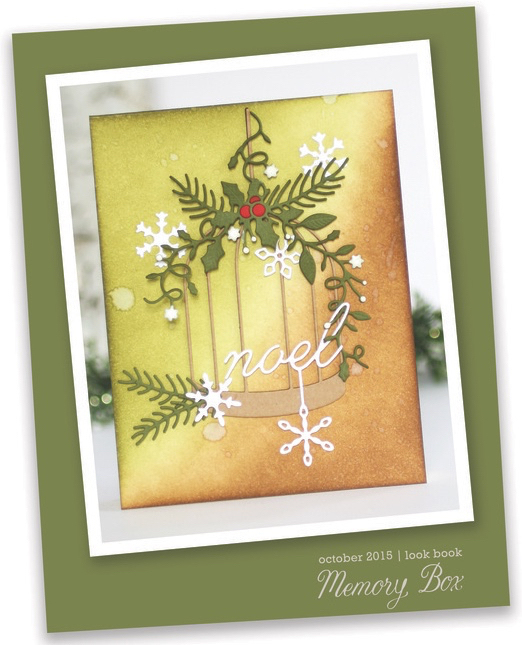 Pam….my goodness, this card is a MASTERPIECE….absolutely GORGEOUS!!!! Having her sitting on that log is perfect and you colored her magnificently. I love all the special, absolutely PERFECT details on this card. Great job!!!!!!!!! Your coloring is awesome sweetie!!! How do you do it time after time ???? Papers are great with the log and Native Tilda. You never stop amazing me with your creativity and artistry !!! Beautiful card. Love the folds. These papers lend themselves perfectly for Fall/Thanksgiving cards! Love the card shape. Beautiful job of coloring your Native American Tilda! Love your colours on this one – beautiful Tilda! thnx for the sketch, i going to try this to!! Pam that is such a sweet sentiment and so Thanksgiving appropriate. I just just the touch of aqua/turquoise with all the warm fall colors. The turquoise is so reminiscent of the Native American culture. Oh Pam! Your step card is so beautiful. I love, love, love the colors and design papers. Love the big leaves and the acorn at the top. Super duper. this is gorgeous, Pam! love the unique design and the colors are so yummy! fabulous work, girl! 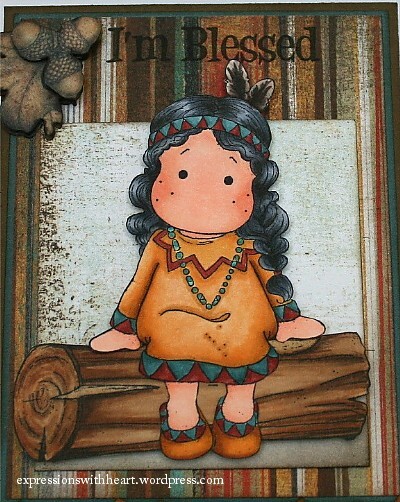 Oh Pam you’ve outdone yourself with this sweet little Native American Tilda … I LOVE her & how you’ve colored her. Beautiful card & great fold … Looks complicated to this simple mind. Really like the cool border punch too. This card is gorgeous Pam, love the colors and details! Awesome card…thanks for the tute too! Gotta give this a try! gorgeous Pam! love the papers & leaf border!!! How clever are you!! Very pretty. 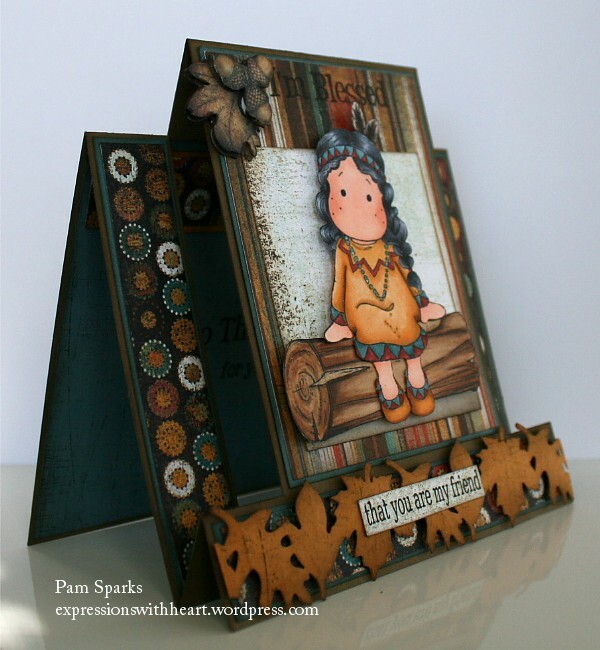 Pam, I always love your Magnolia Challenge Cards – they’re stunners! And the warm colors and your fabulous coloring – girl you rock! Pam this is just so beautiful! You can’t imagine how in love with this I am. This card is so beautiful! 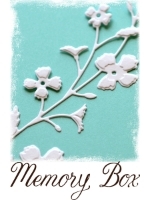 I love this stamp and am so glad to have found her…thanks for the link! Beautiful beautiful card! Pam, this is so cute! I love the warm colors and your coloring is beautiful as always! Hi Pam, Love the colors and papers on this card. The Tilda is so cute. 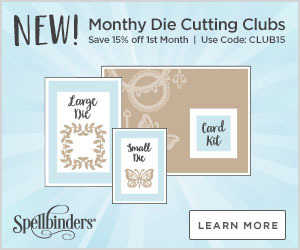 Really like the leave bottom border. Wow another new card design to try, thanks for the template! Hugs, Teresa E.
Super cute adorable card, wonderful instructions, you’ve really sparked my imagination with this one, thanks so much for sharing it with all of us! this is really beautiful, your colors and coloring is great. Thank you very much for the template idea. This is amazing. Thanks so much for sharing the directions.